Next on our roster appears a gifted man who’s musical vision definitely aligns with the labels’. Aeon Dream delivers a fantastic trance track full of energy, suspense and mystery, making his debut release a no-brainer for sure. Starting off with subtle oriental tones, he wastes no time in introducing his main floor-killer, built in that traditional manner that we’ve come to love over the past so many times. The track keeps building cleverly only to break down into a nostalgic middle part, in which a beautiful Nay flute takes on the lead and catapults the listener to different grounds. Subsequently Common Reality sets sail again, stomping, pounding and screaming to finally conclude with that lovely flute sound, making the finale a good reason to jump to the beginning and start listening all over again. Aeon Dream is clearly a name to look out for in the future. 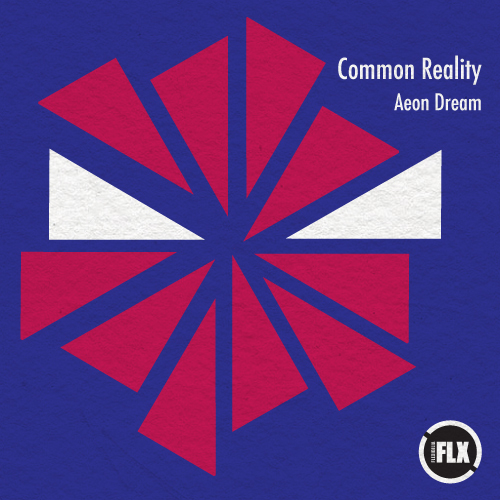 Aeon Dream is a graduate from the Electronic Music Production course at SAE Athens Greece. Check out the details here.